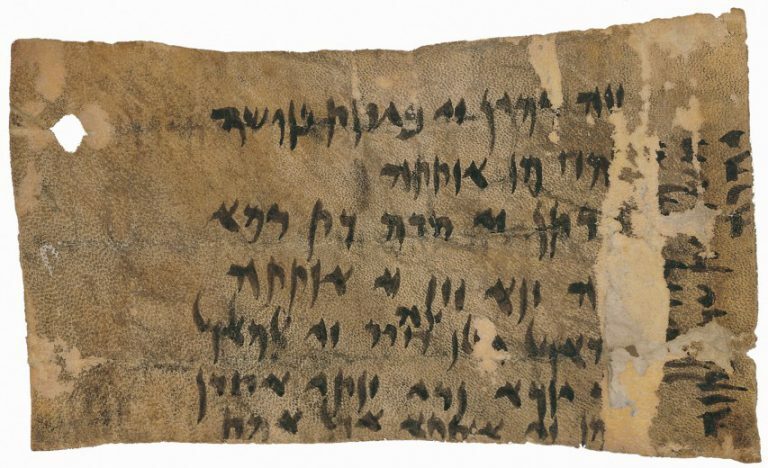 The 48 Aramaic documents from Ancient Bactria occupy a special place among the treasures of the Khalili Collections. 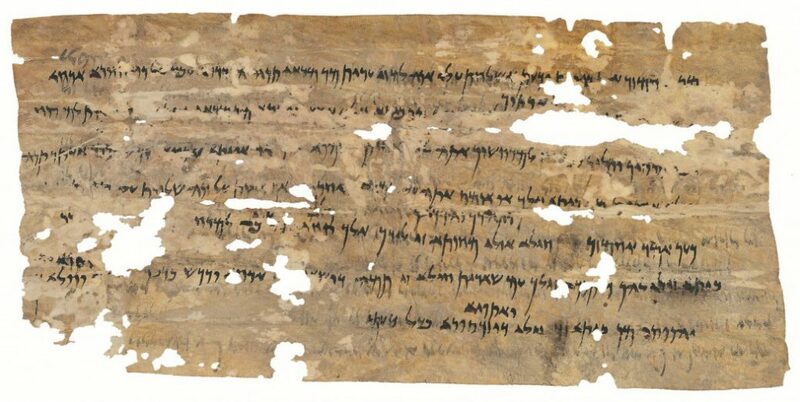 The group are for the most part letters and accounts connected with the court of the satrap of Bactria, Akhvamazda, and with his governor, Bagavant. This is the first time that parts of the internal correspondence of the administration of Bactria and Sogdiana have come to light. 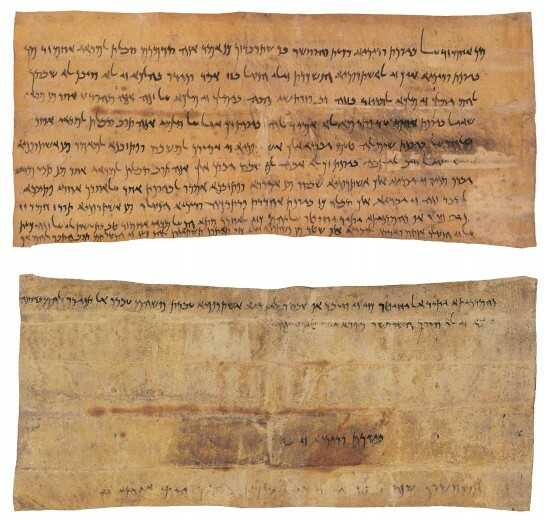 The documents are written in Official Aramaic, a term that describes both the language and the script. They may be placed in or near Balkh, the capital city of Bactria in antiquity, and span a period of less than thirty years, from 353 to 324 bc. This was, however, a period of great turmoil with far-reaching consequences for the history of the East, particularly of Central Asia. During this period, which begins with the reign of Artaxerxes III, the Achaemenian Empire came to an end when the kingdom was captured by Alexander the Great. One document is dated to year 7 of his reign. 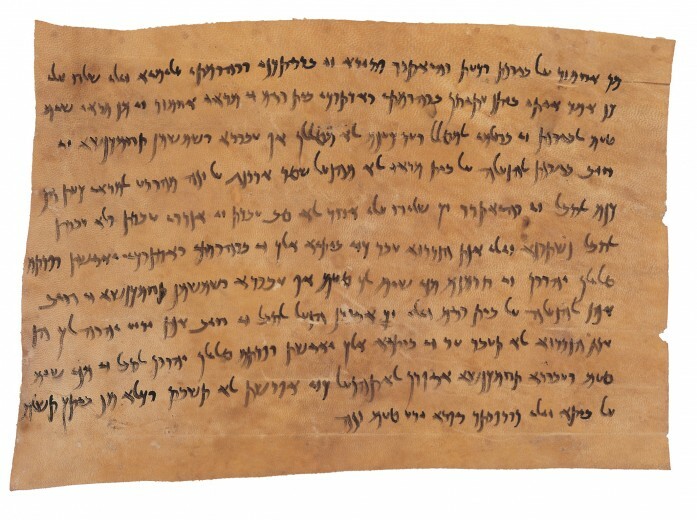 In this extraordinary document, corresponding to 8th of June 324 BCE, his name appears clearly as `Iksndrs’ on the top right. All known documents previously had always referred to him as `Iksndr’, which makes this document the first time Alexander the Great became ‘Alexandros’ for which he was known throughout history. The Achaemenian empire, which was established by Cyrus the Great in 559 BC, employed a small number of languages for book-keeping and correspondence; chief among them was Aramaic. It also made use of a very effective postal system, with stations where a change of horses was possible, thus facilitating movement and shortening the time that would otherwise be necessary for transmitting news and giving instructions over large distances. The provincial rulers, or satraps, saw to it that the royal decrees be followed in all the corners of this wide-extending kingdom. The documents afford a glimpse into the manner by which Achaemenian rulers wielded power and how they saw to it that their orders were carried out. 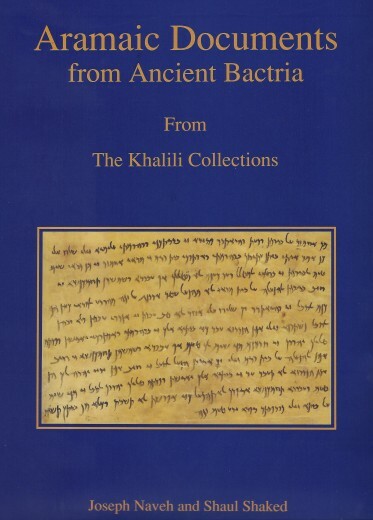 Studied over a period of more than 10 years to catalogue of the entire group, Aramaic Documents from Ancient Bactria (Fourth Century BCE), was published by the Khalili Family Trust in 2012. 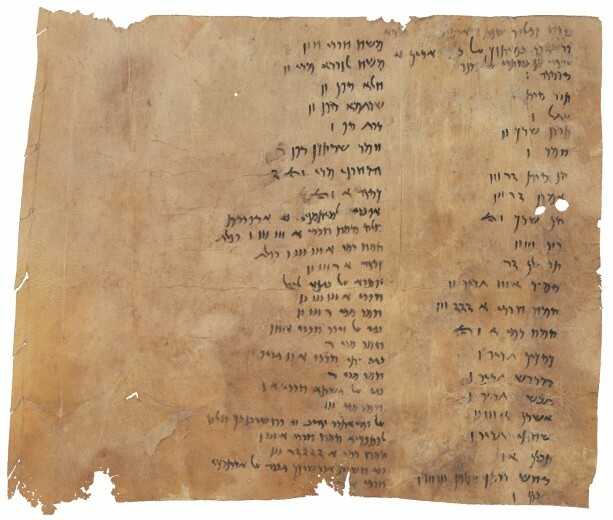 This is the first publication of a group of 30 documents on leather in Official Aramaic, dating to the 4th century bc and reflecting the practice of the Achaemenian administration in Bactria and Sogdiana. 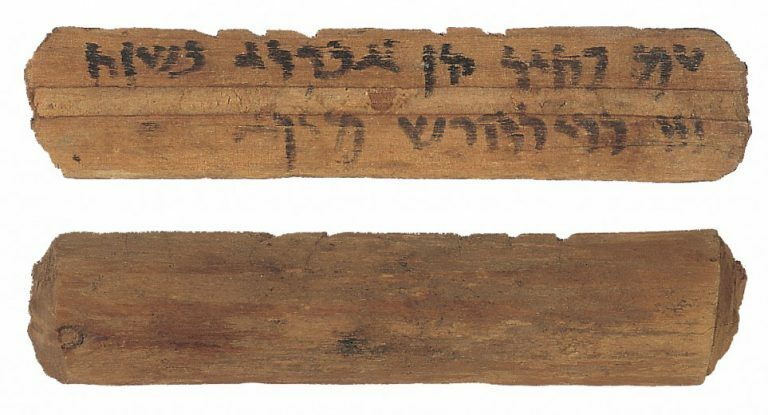 Eighteen inscribed wooden sticks, for use as tallies, dated to the third year of King Darius III, are also included. They are considered to be the second most important discovery of its type known. 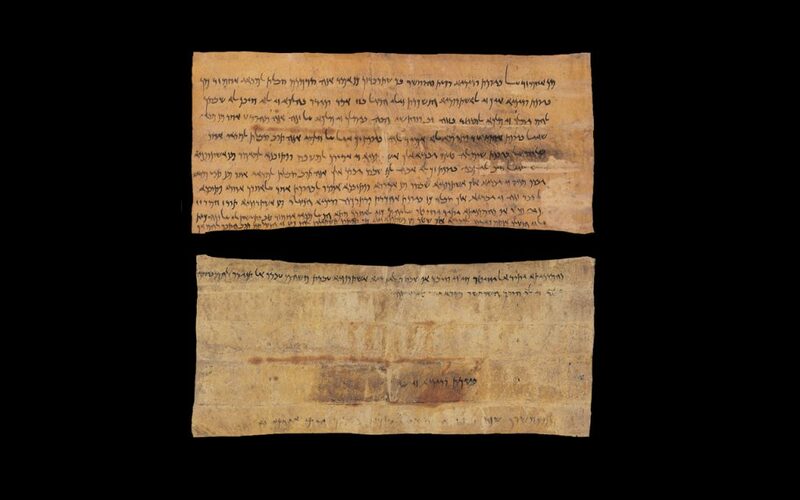 Two of the leather documents relate to the fall of the Persian Empire: one mentions Bessus, the usurper of the Persian throne, travelling to Warnu (Greek Aornos); the other is a long list of supplies in the year 7 of King Alexander. 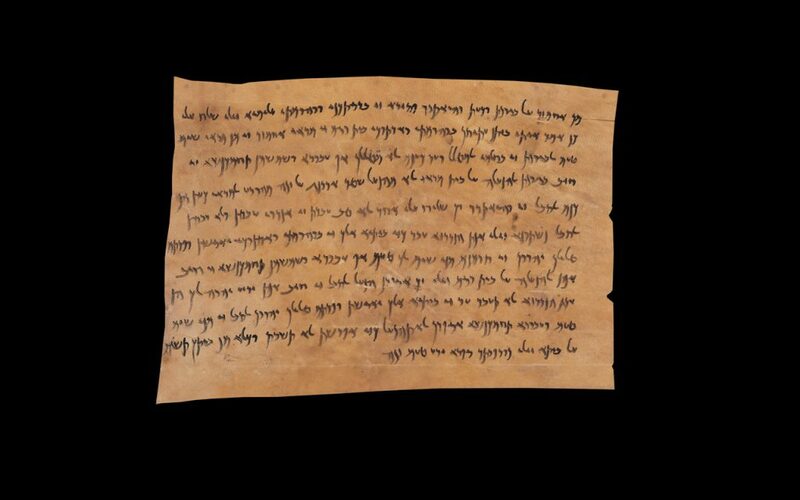 In addition to their valuable historical contents, the documents enrich our knowledge of Aramaic and its lexicon. 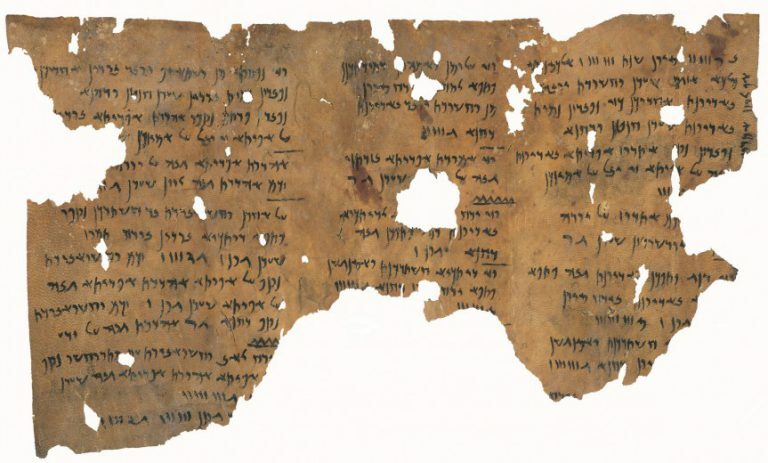 The documents are given in Aramaic with translation, introduction, commentary and glossary. The volume is lavishly illustrated.